Boil the can of sweetened condensed milk ahead of time to give it time to cool. I've found cooking it with the crock-pot method (4 hours on high) is best. Cool the can in ice water or keep in the refrigerator until ready to use. The sweetened condensed milk will have a caramel color after it is cooked. You can use either a stand mixer with a paddle attachment or a hand mixer: Beat the cream cheese on high until it is light and fluffy. Add the sweetened condensed milk and the cool whip and beat on medium-high until it is light and fluffy (about 6-7 minutes) - Don't over-mix. Spread and enjoy as your new favorite cake frosting! 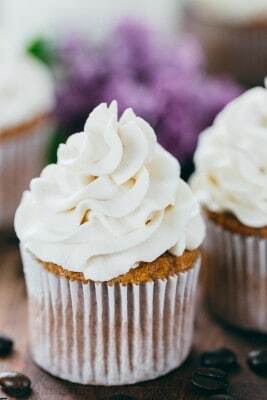 This frosting also freezes well; just divide it into quart size freezer bags, lay flat to freeze and thaw in the fridge when you need it. Mine kept for at least 6 months and tasted just as good!